Barefoot with Champagne: The current state of my living room.. 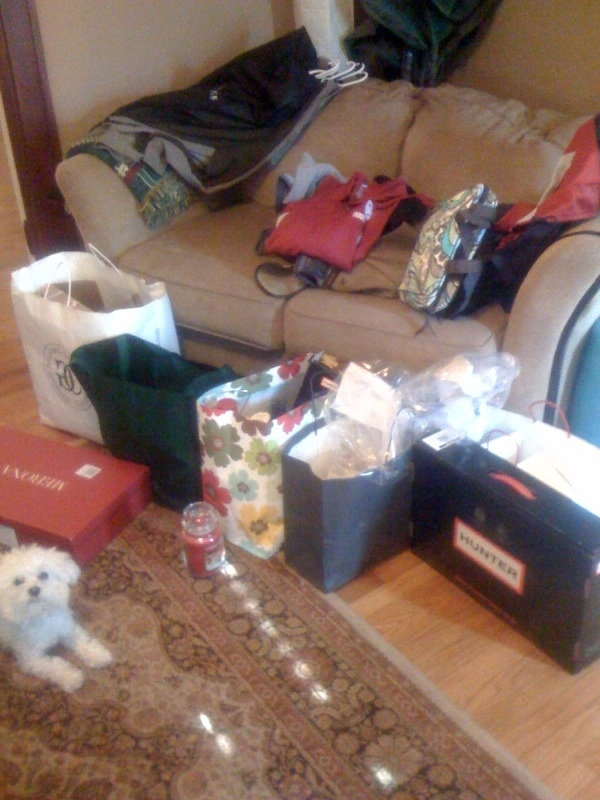 The current state of my living room..
We were blessed with many gifts this Christmas. Merry Christmas! Your room looks a lot like mine did. SO MUCH paper everywhere! Off to CB for NYE!